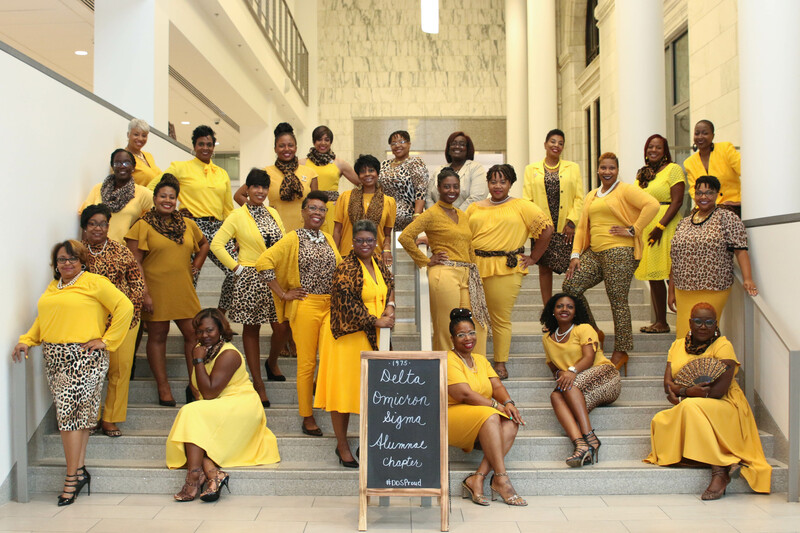 New members of Sigma Gamma Rho Sorority, Inc. are accepted on both the undergraduate and graduate levels. Potential graduate members must hold a degree from a four-year accredited college or university, or in a liberal arts/transfer program of a junior or community college, once they submit proof of intention to enter and obtain a degree from a four-year school. A woman candidate may be accepted for undergraduate chapter membership after successfully completing one quarter, semester, or trimester. Only while in attendance at a four-year accredited college or university, or in a liberal arts/transfer program of a junior or community college may membership be pursued. The cumulative grade point average required for membership is 2.5 (on a 4.0 scale). For more information about membership, please complete this Membership Interest Form. Sorors who are seeking to transfer or reclaim their status with Sigma Gamma Rho Sorority, Incorporated are welcome to visit DOS! We are a chapter who continuously work on improving the community. We open our hearts and arms in hopes that we can guide you back HOME! Members seeking more information regarding chapter meetings, community service projects or upcoming events may contact the Vice President at vp@columbussgrhos.org.